Our staff are all qualified tradespeople, so when you deal with Miris, you’re dealing with the craftsmen who make our doors and windows. Our skilled staff are passionate about working with wood and providing high quality finished products. Our Sales Manager, Chris McParland, is a qualified carpenter and joiner with 20 years’ experience in the industry. Also traveling to the USA to set up similar factories for the production of bi-folding doors. 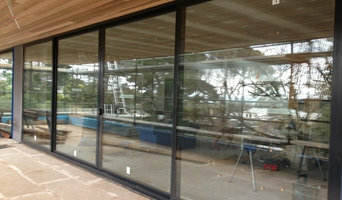 Miris Windows & Doors are world leaders in production and can claim to have started the trend of bi-folds in the states. Chris can provide you with professional advice on the best design & materials for your individual requirements, or work with your designer or architect to create the best solution for your needs. Michael Donaghy, our Production Manager, is a qualified carpenter and joiner with more than 30 years’ experience in both Europe and Australia. With Michael’s extensive experience he can advise on design and structural alterations and deliver quality European craftsmanship. There isn’t a design challenge he hasn’t met! Window specialists can recommend the most suitable type of window for your home, whether louvre, leadlight or sash, and will advise on the best positioning for style, function and energy efficiency. They can also survey existing windows for rot, improper sealing, worn hinges, and foggy double-pane glass, and will tell you whether or not a window replacement or upgrade will be necessary. The professionals in this category are also knowledgeable in sliding doors, bifold doors, French doors and other paned portals. 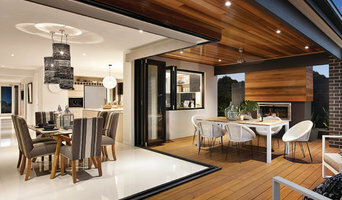 Your window specialist may also work closely with Melbourne, Victoria builders and architects. Here are some related professionals and vendors to complement the work of windows: Shutters, Blinds & Curtains, Building Project Managers, Home Builders, Specialty Contractors, Cladding & Exteriors. Find a window professional on Houzz. 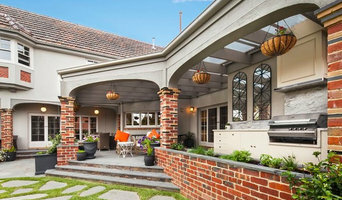 Narrow your search in the Professionals section of the website to Melbourne, Victoria Windows. You can also look through Photos to find examples of windows you like, then contact the professional who is responsible for them.